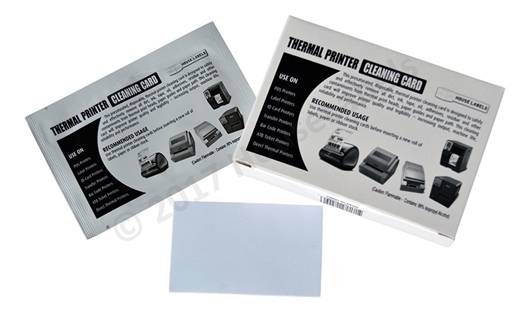 These labels are perfect for address printing labels and other home and office uses. Add barcodes to these versatile labels that work well with USPS®, Click-N-Ship®, Pitney Bowes Shipstream™ Manager Deluxe, eBay® and PayPal® and other popular shipping software. NOTE: Does not include the black plastic cartridge. Cartridges are not universal for every roll. Please look in the "Related Products" if you would like to purchase one of HouseLabels' re-usable cartridges. A different cartridge is required for each roll model. 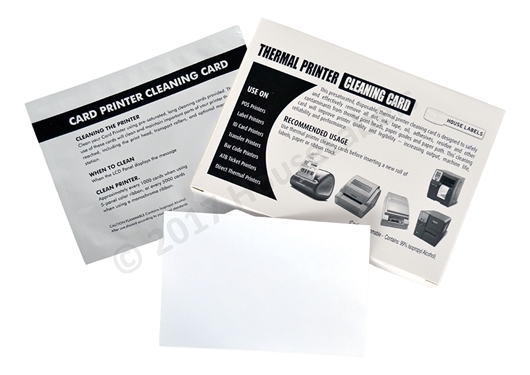 25 BROTHER Compatible Cleaning Cards (60622) 2.1" x 3.425"